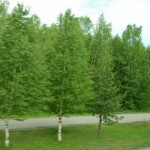 Let’s take advantage of our chance! 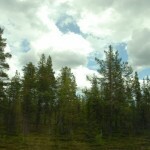 Nature pure! 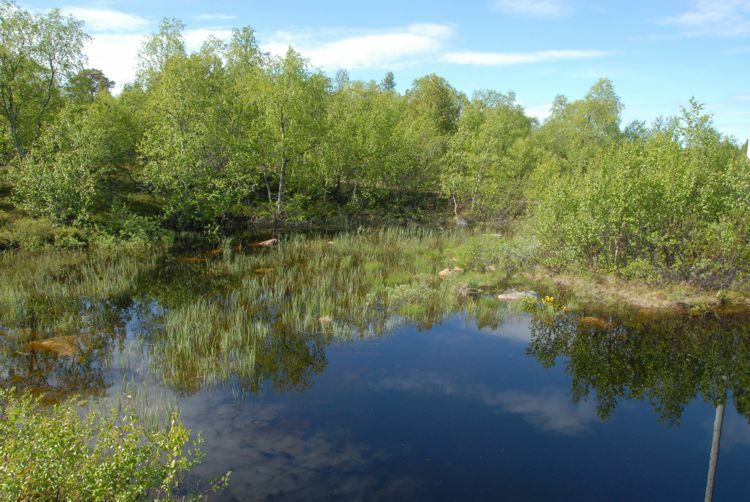 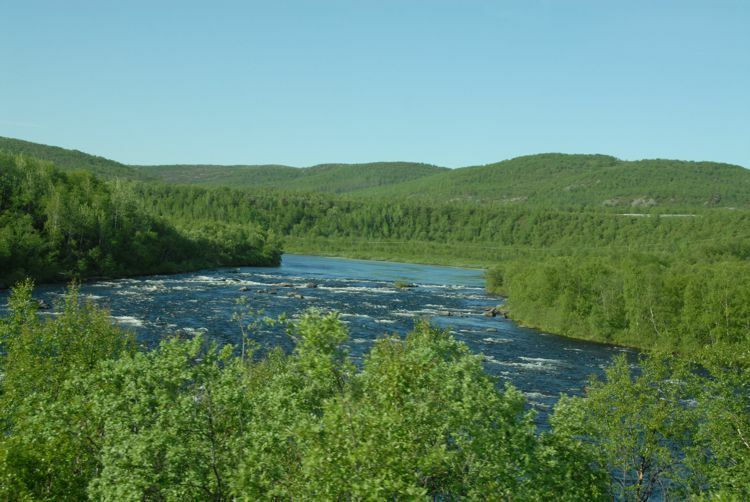 My sister and I could observe many kilometers of healthy birch forests along the fjords and lakes in northern Norway, Sweden and Finland. 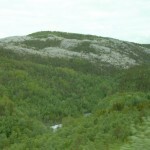 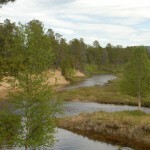 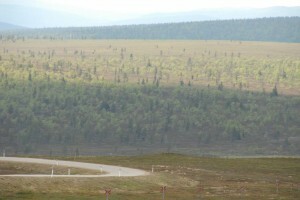 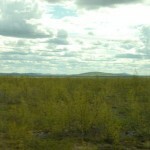 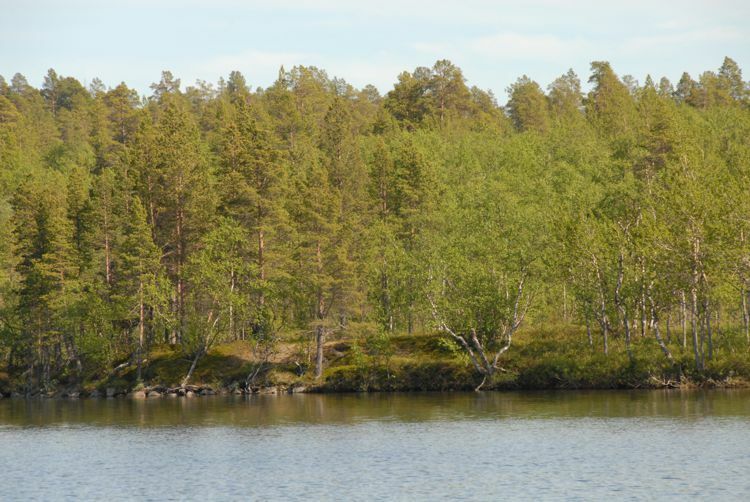 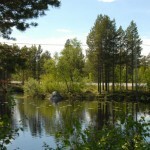 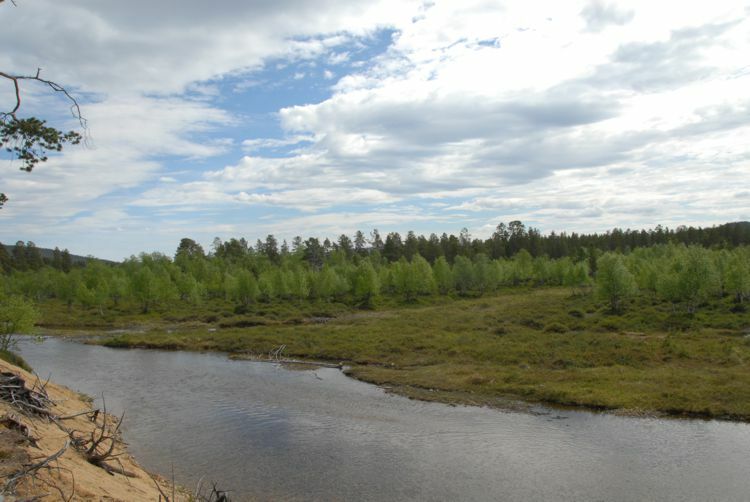 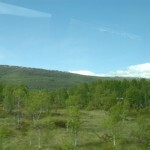 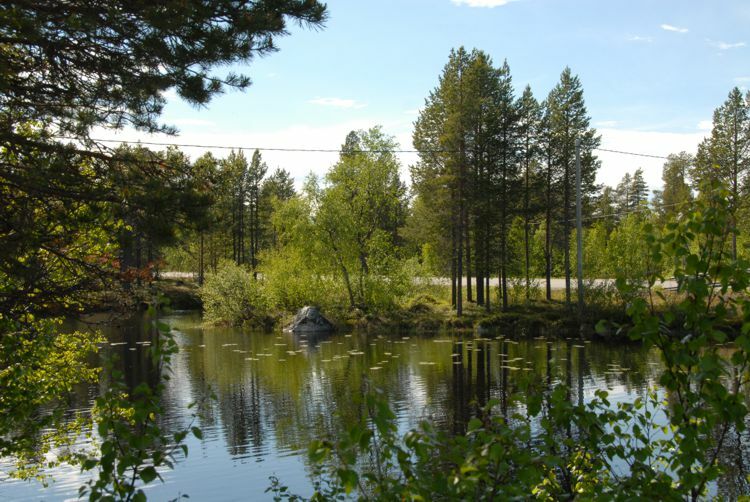 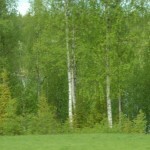 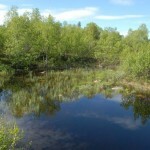 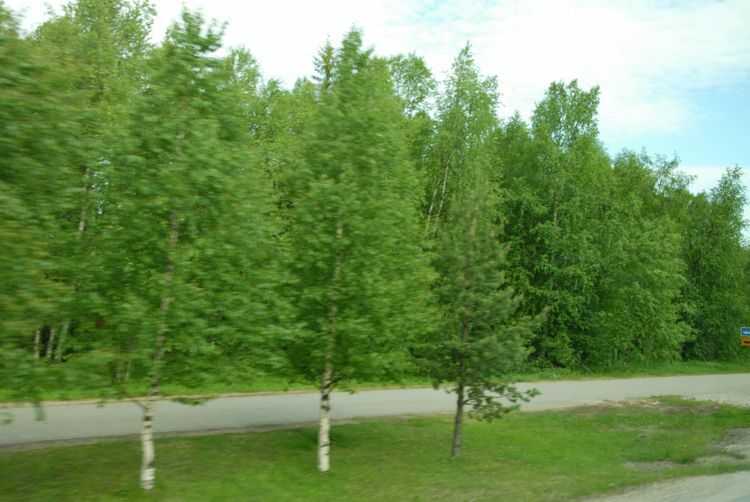 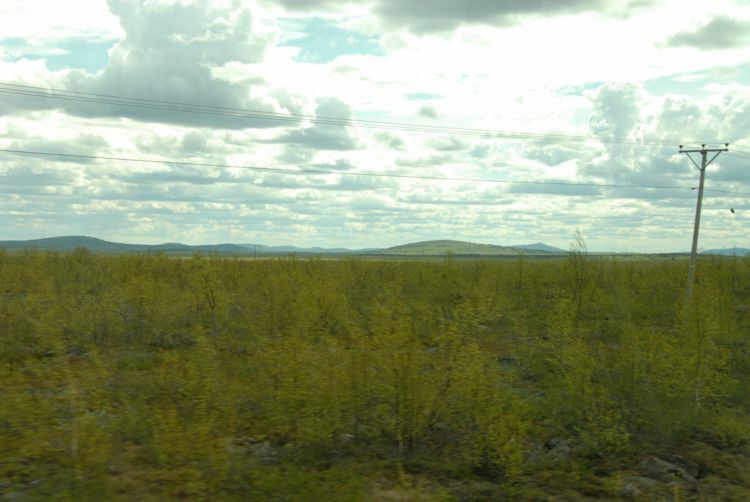 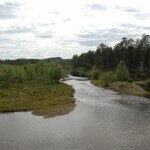 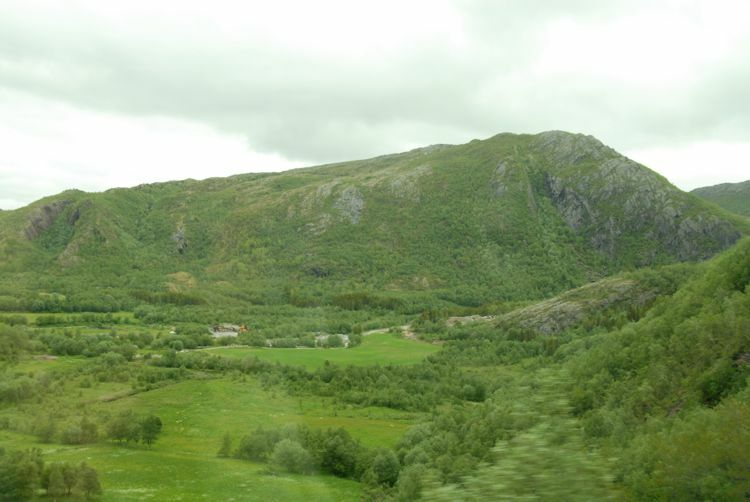 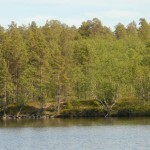 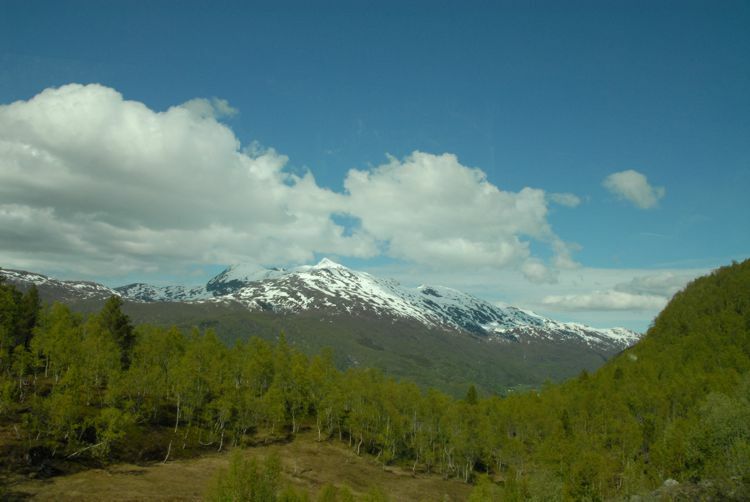 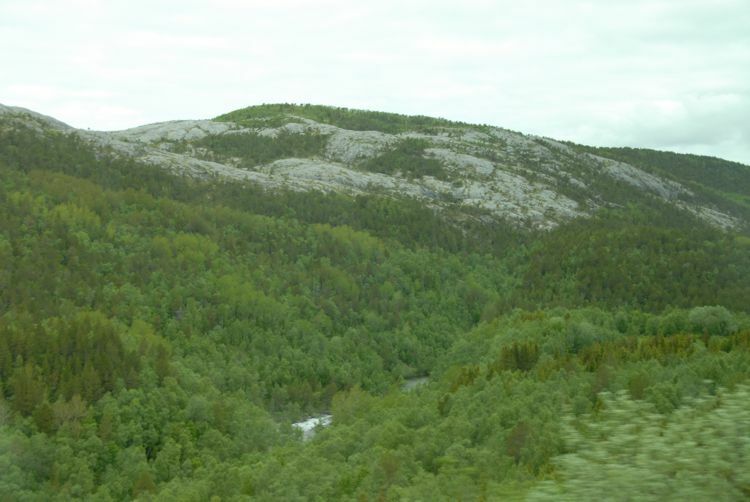 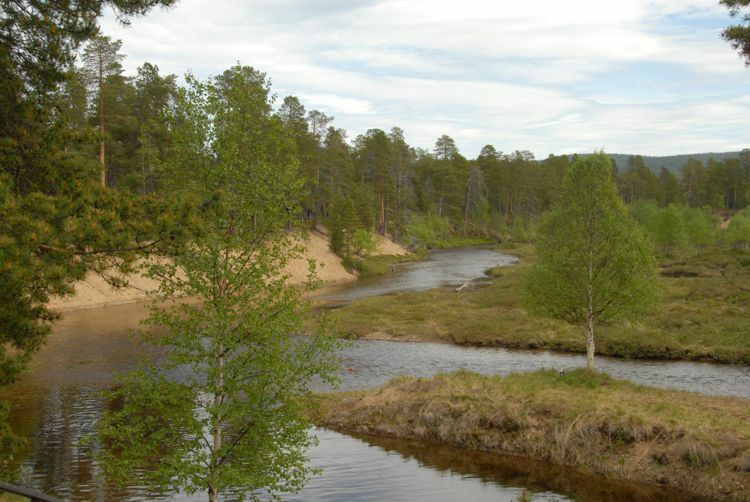 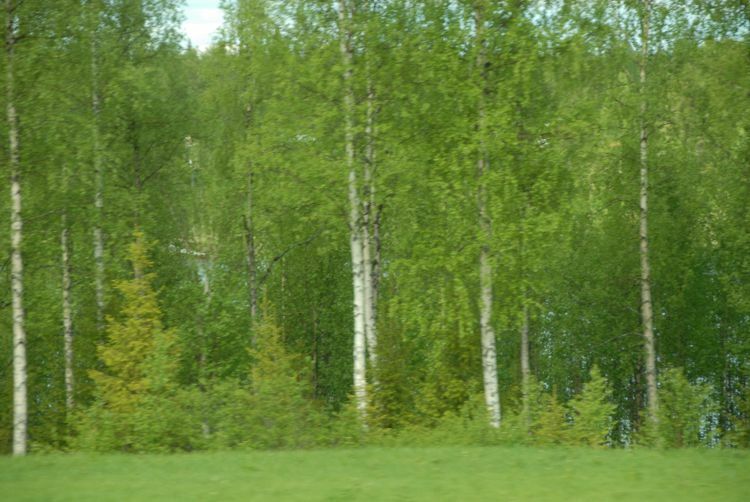 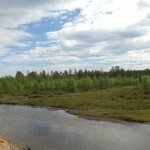 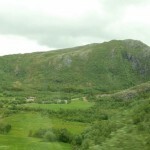 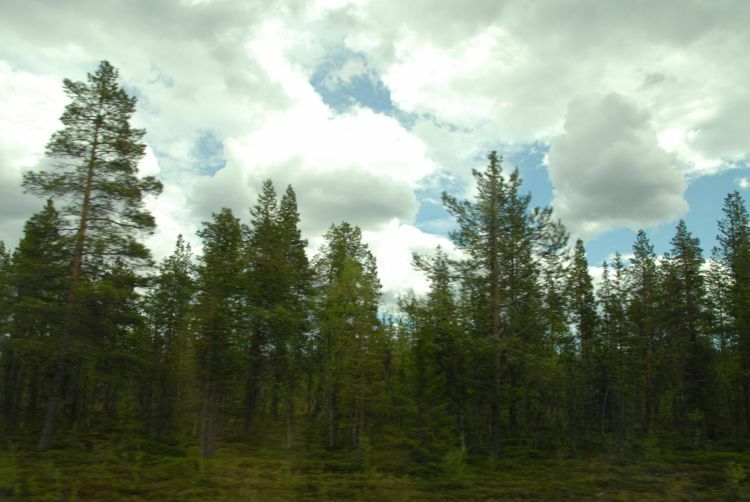 In the far north of Europe, mainly these trees can grow since they have shallow roots. 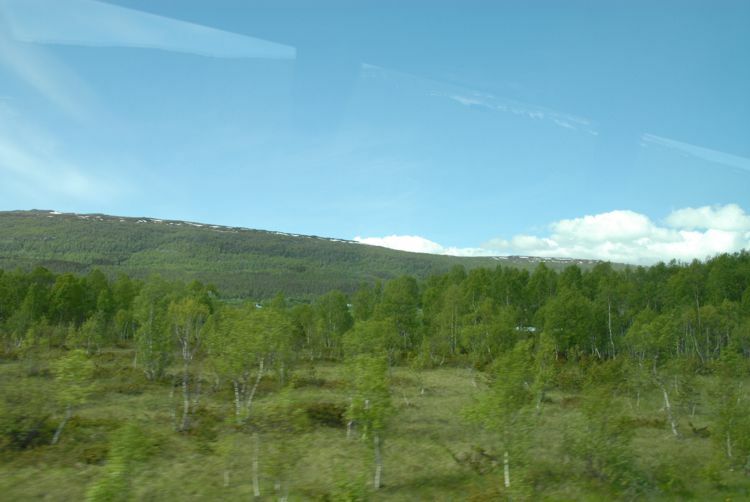 Due to the frost, even in summer, the earth only thaws to a maximum depth of 20 cm. 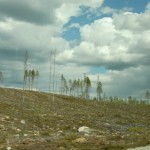 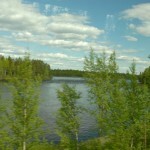 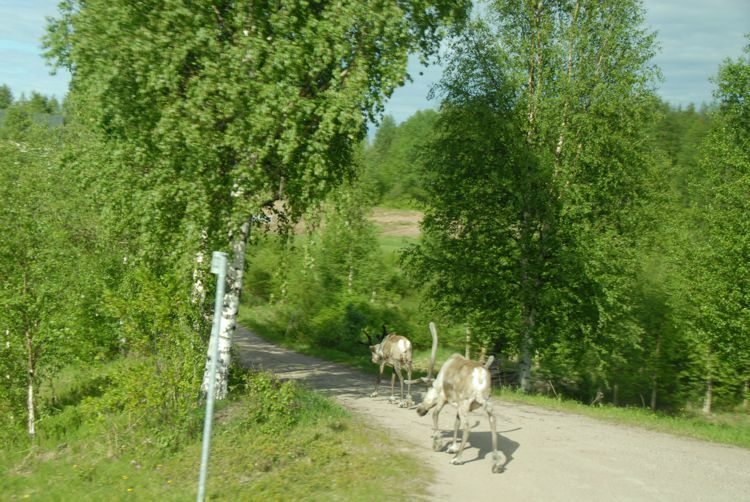 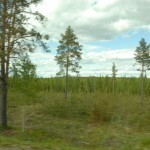 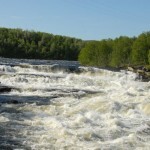 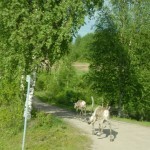 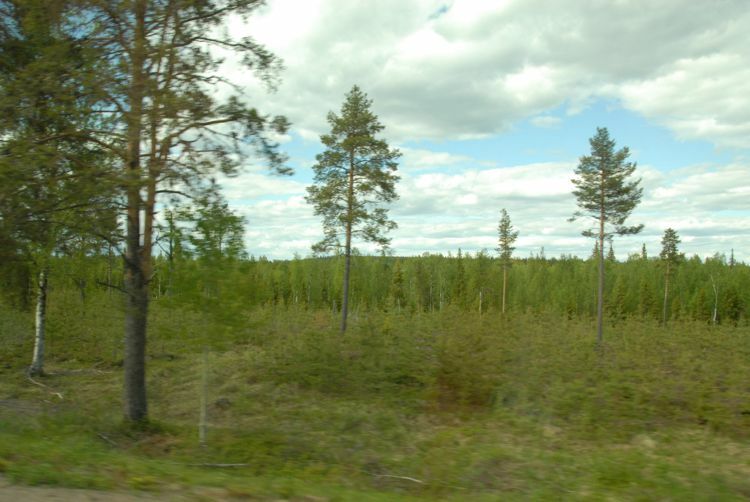 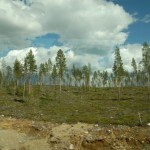 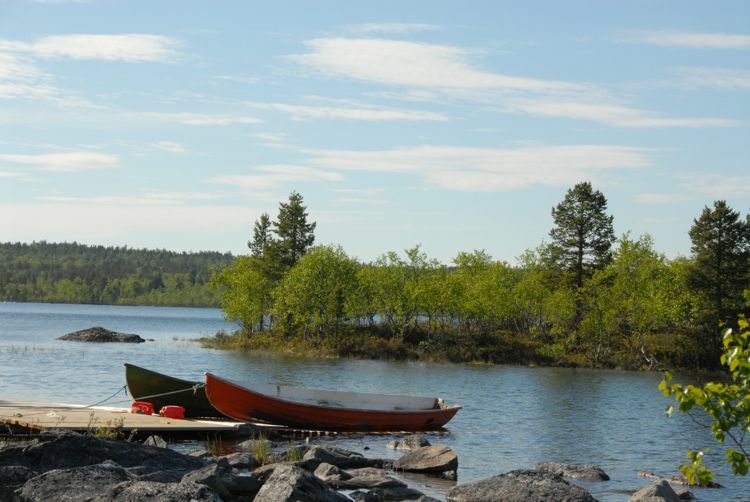 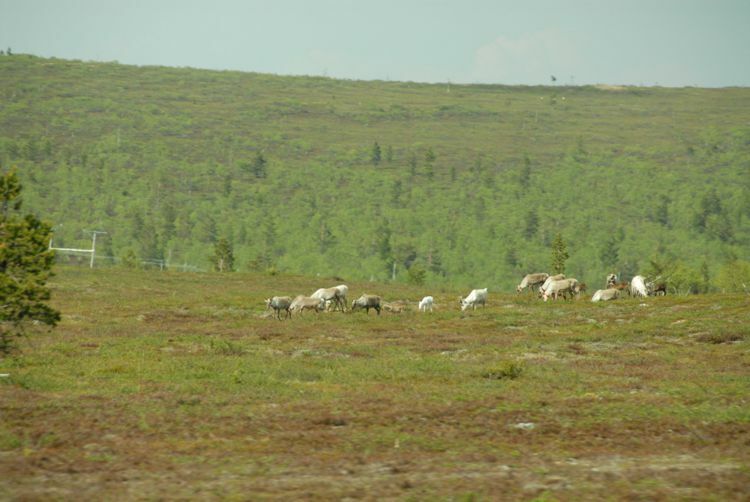 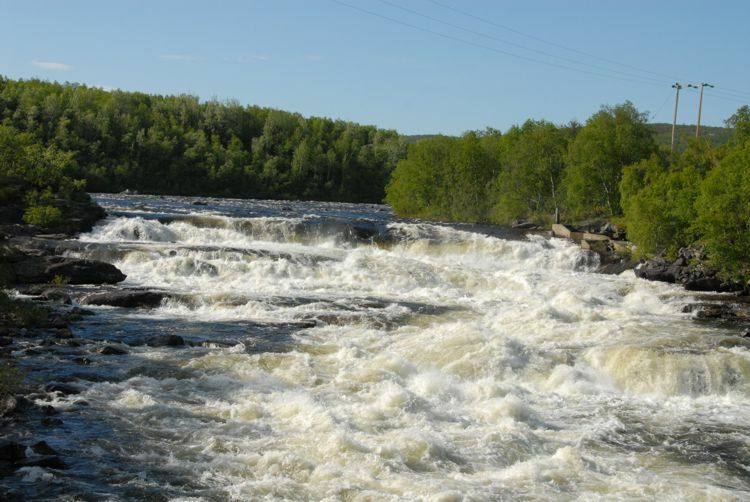 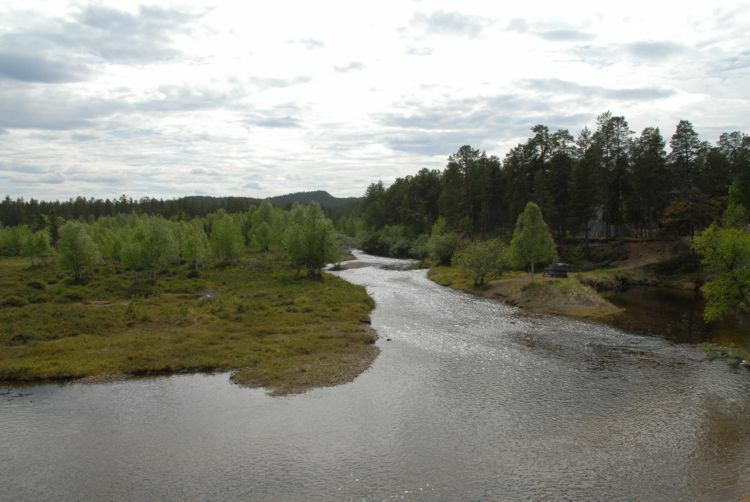 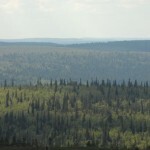 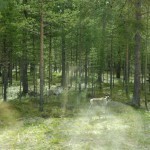 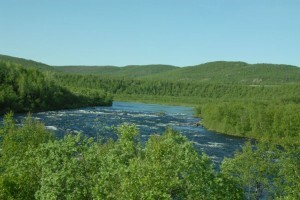 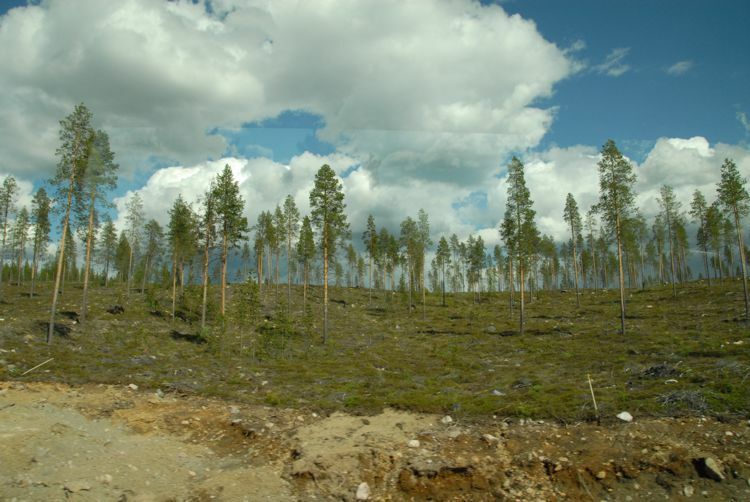 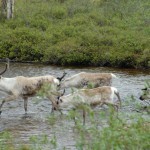 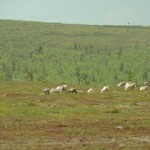 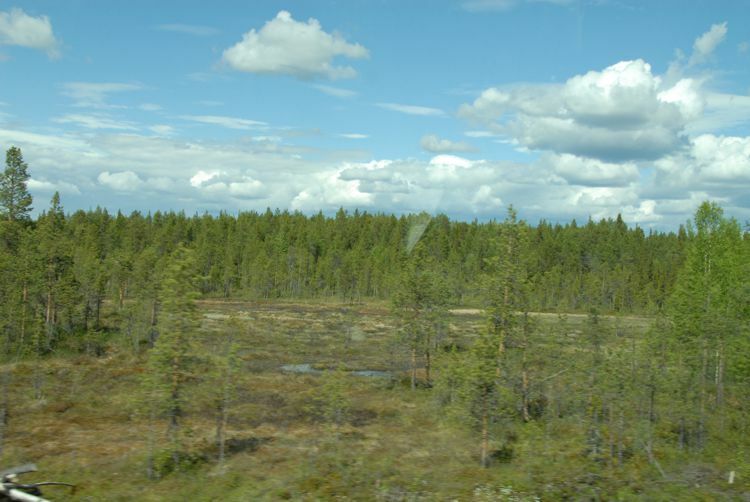 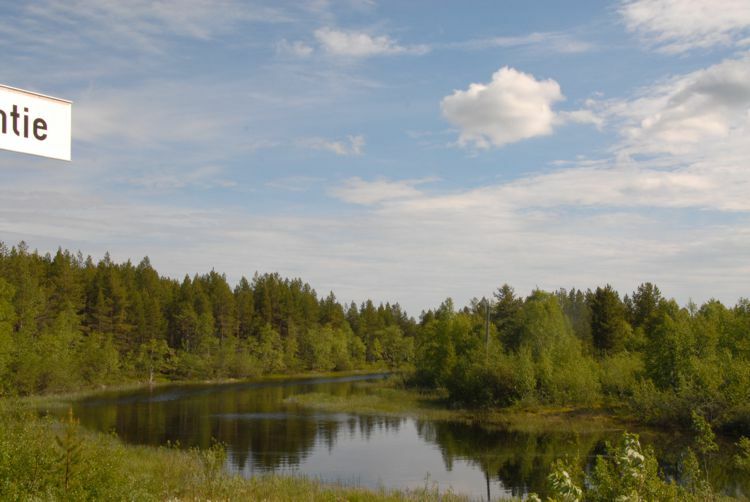 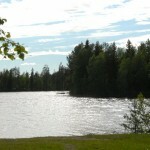 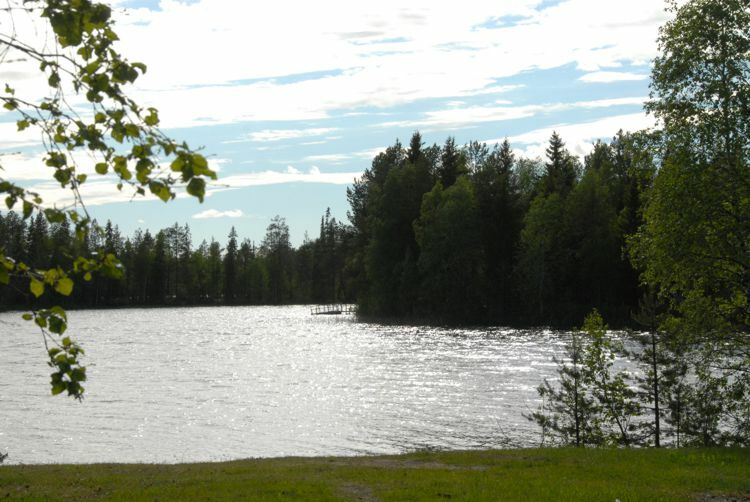 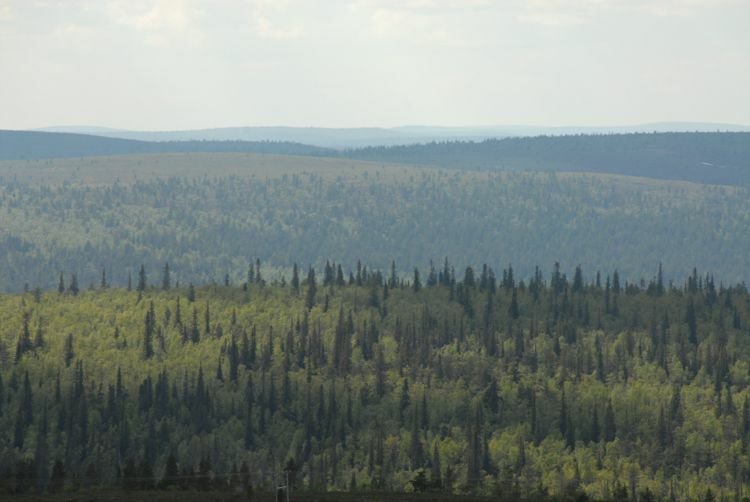 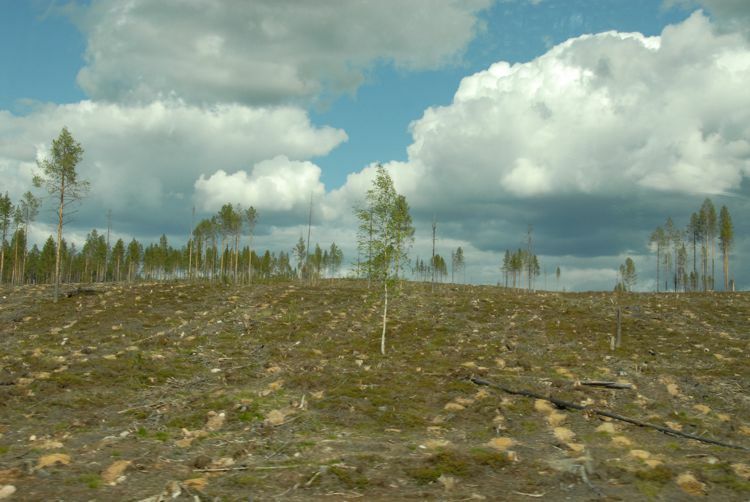 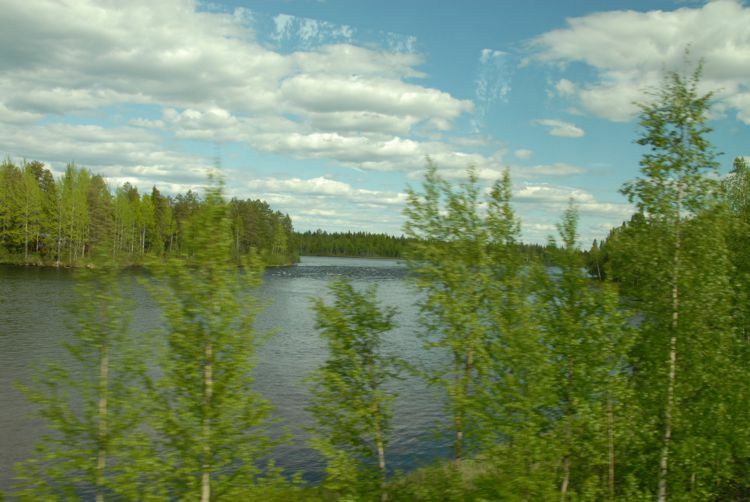 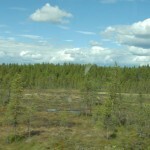 The forests are being cleared even in these northern latitudes, and this is most apparent in northern Finland. 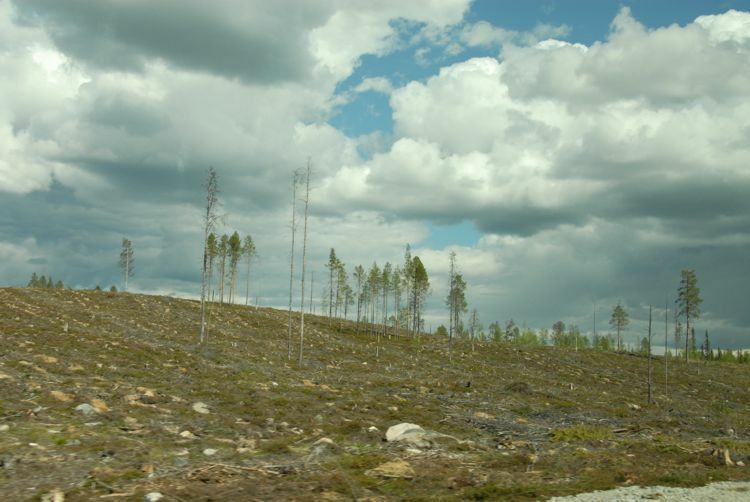 Hopefully, the indigenous Sami will not forget to re-plant their forests, otherwise their living environment will deteriorate drastically! 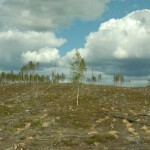 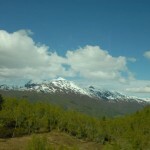 Young natural forests appear sporadically, but we could not observe any dedicated re-forestation efforts. 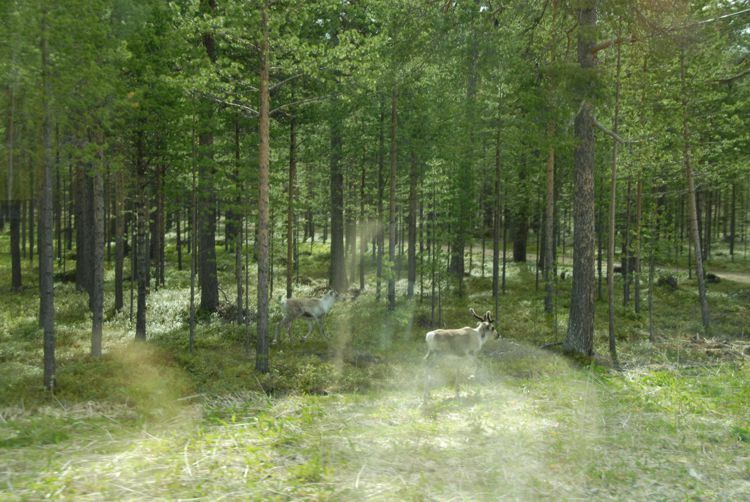 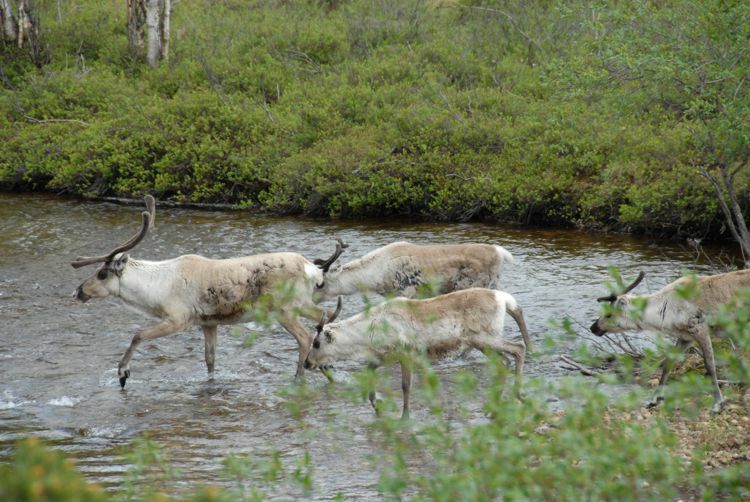 Surely the Sami people, deeply rooted in nature, will not forget to take care of their natural assets and look after the next generation!